There are no philosophies behind successful and healthy weight loss. It comes down to eliminating sugar, consuming a lot of veggies, consuming vegetable protein and increase the intake of healthy fat/oil. You should follow a strict schedule which will be consisted of three small meals. You should avoid meals after 7pm. Also, you need some light-weight training. 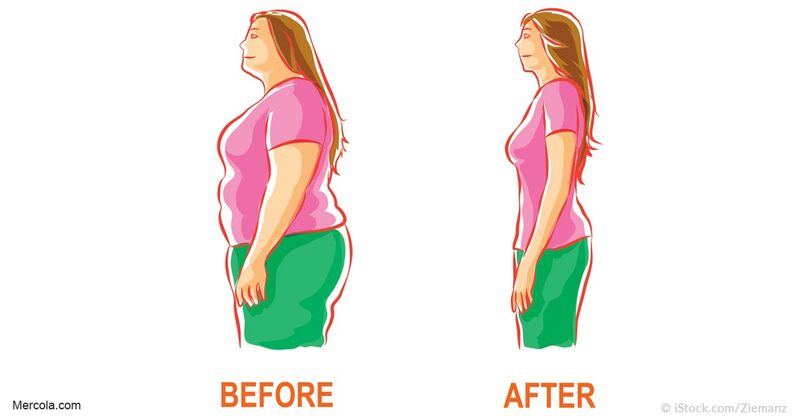 Many people aren’t aware that unhealthy weight gain is a result of working hormones in the body. The stress hormone has been associated with weight gain, obesity and overconsumption. The food is also another factor. The following regimen can keep the weight gain hormones in balance and activate the hormones that burn the fat.